Whether you are moving from West Palm Beach to Pennsylvania for work or school opportunities or to be closer to family, working with a professional moving company can help ease the stress of your transition to a new home. BBB-Accredited Bekins of South Florida is the most trusted name in long distance moving providers, and our ProMover certified team has decades of experience in coordinating household moves of all sizes. With our global network of moving and storage professionals, the crew at Bekins is capable of handling household moves throughout Florida and the entire United States. An expert moving company should be able to seamlessly coordinate all the details of your household move – regardless of the size or scope of the project. At Bekins, providing you with exceptional care is our top priority, and we begin by coming to your home for a free, no-obligation estimate of your costs for moving to Pennsylvania from West Palm Beach. From start to finish, a personal move coordinator will work with you throughout the move to help you navigate the process and act as your single point of contact for any questions that may come up along the way. Providing professional service is something that Bekins strives for with each of our moving projects, and we are proud to be members of the American Moving & Storage Association and the Florida Movers and Warehousemen’s Association. 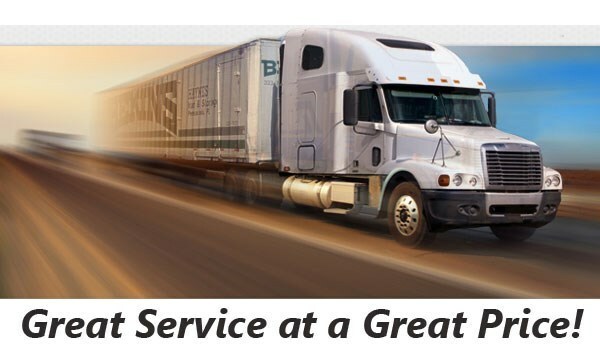 By continually staying updated on the requirements for making a move from West Palm Beach to Pennsylvania, the crew at Bekins can guarantee that your experience with us will exceed your expectations for quality service. 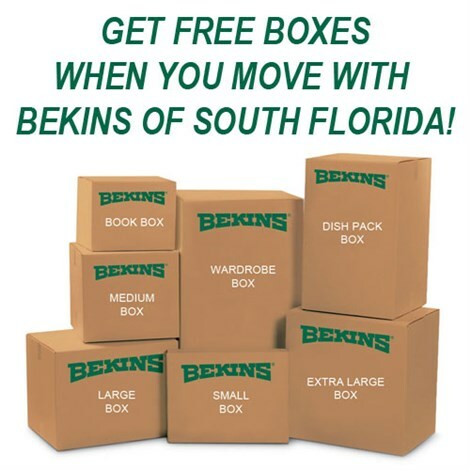 Choosing a moving provider is one of the biggest decisions of the relocation process, and there is no better choice for quality and value than Bekins of South Florida! To learn more about the moving and storage services we offer, just give us a call today. You can also fill out our online form, and we’ll be in touch to schedule your free, no-obligation West Palm Beach to Pennsylvania moving estimate.